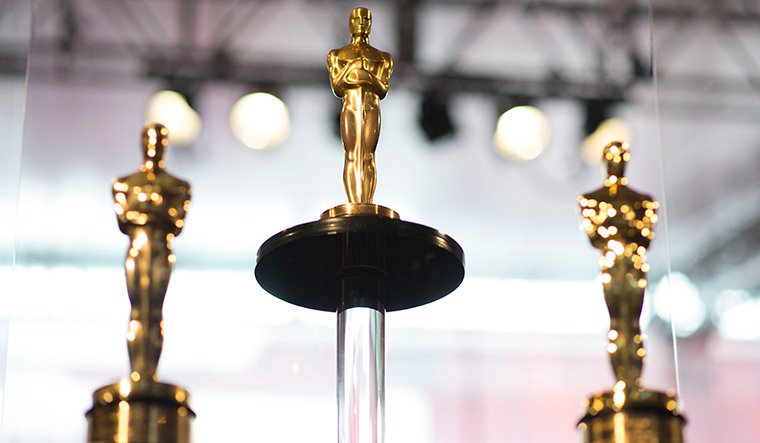 The Oscars academy, in what is seen as an attempt to prop up sagging numbers, has announced some major changes, starting with a shorter three-hour ceremony and the addition of a popular films category. The changes were intimated in an email to the members of the Academy, said John Bailey, the newly re-elected president of the Academy of Motion Picture Arts and Sciences, and film Academy CEO Dawn Hudson, reported Reuters. The previous edition, hosted by comedian Jimmy Kimmel, had witnessed an all-time low of 26.5 million viewers, an almost 19 per cent dip when compared to the previous year. "We have heard from many of you about improvements needed to keep the Oscars and our Academy relevant in a changing world," Hudson and Bailey wrote in the mail. In addition, the awards will be presented both live and during commercial breaks, with the winning moments edited and aired in later broadcast, reported Reuters. While the 2019 ceremony will air on February 24, the 2020 date will be earlier, on February 9. But, critics are questioning how the nominations for the popular films category will pan out. How much difference will there be, between the popular and the arthouse offerings? According to Reuters, The Shape of Water grossed $57.4 million in the United States by the time the awards aired and $63.9 million total. The biggest Academy Awards audience on record came in 1998, when the blockbuster Titanic was named best picture. Detractors on Twitter said the award was a second-tier honor and mocked it as "the Black Panther award." "This is desperation," wrote Kristopher Tapley, awards editor for Hollywood trade publication Variety. "Here comes the Academy, establishing a corner to which voters can banish (Black Panther) and other films like it with a pat on the head and a thanks for playing. The Academy could have waited to see the impact on the best picture race from its push to diversify its membership, said Allison Wilmore, awards critic for Buzzfeed News. "There's a lot of reasons to believe that would have shaken up the hidebound ideas of what an Oscar movie is," she said.